De gids Katja en driver Vladimir waren zeer goed. Niets was te veel. Veel goede informatie op een spontane manier.We kunnen SPB tours zeker aanbevelen. Our tour itinerary was awesome and we saw everything that was advertised. I wish our assigned time at the Hermitage hadn't been left to the last stop on the last day, but I know those are assigned so flexibility was limited. Our tour guide Olga was simply exceptional! 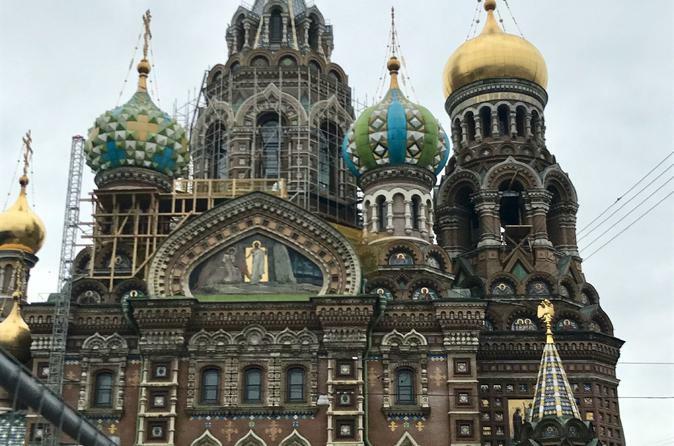 She had an excellent knowledge of all the areas we visited and supplied local interesting information about culture and life in St. Petersburg. I simply can't say enough supurlatives about how fantastic she was. Made the trip very memorable and well worth the cost. 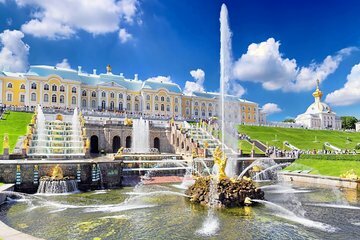 I have never stopped talking about St. Petersburg excursion. . From Catherine's Palace to Hermitage Museum I was simply awestruck. Peterhoff Garden and Issac's Cathedral , Church of the Savior on Spilled Blood which is beautiful not only fro m inside but from outside as well. I I stood in silence among-st the crowd to savor the the intricate beauty. Ms. Svetlana tour guide used to close her eyes to retrieve all the information she had for our group. Because of her .We enjoyed most. She even took us for a Metro Ride and explained us in detail about the architecture Construction. SPB tours showed us more tourist attractions than anybody else. This was an excellent trip. Tatianna was so great. We only stood in lines for a few minutes. She made sure we had frequent bathroom stops.